Even as our business grows and matures, our core values never change. Main Stream Electric always provides excellent services and high-quality residential and commercial electrical solutions. We seek to build trust with our clients through our exceptional customer service, up-front and honest pricing, and consistent work ethic. Our skilled Sacramento and San Jose electricians continually seek higher knowledge, helping them approach each electrical task in new and innovative ways. 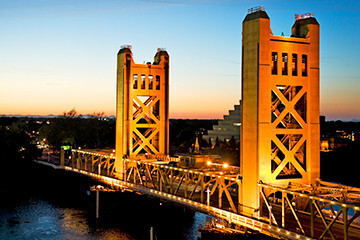 Our coverage area spans beyond the San Jose Bay Area & Greater Sacramento Area to the Tri-Valley & Fresno Areas as well. "Did exactly what I needed them to do - very neat job. These guys are pro's. Will call them again." "They made me feel like my business WAS appreciated. I would/will use them whenever I need electrical work done. I will recommend them to anyone who needs electrical work done! I really can't say enough about my entire experience with this company! THANK YOU SO MUCH for the terrific service!" "Clean and neat - never left a mess! All the work was done by the man I asked for, in the time frame I needed, and within my budget. It doesn't get any better than this!" "He was so nice, helpful, and knowledgeable. He fixed all issues quickly and perfectly. He did a complete check before leaving and left a documented, detailed invoice. What a find! I would look no further. They are the best!" Why Choose Main Stream Electric? 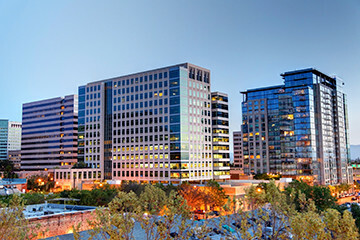 When you choose Main Stream Electric as your Sacramento electrician or San Jose electrician, you will know all costs associated with your job before we begin work. There are no hidden fees or surprise costs. We believe in honesty in all situations. Our customers come first! Our biggest compliment is a positive referral from our customers. Main Stream Electric has the resources and knowledge to tackle any type of electrical job. From a scheduled maintenance job to an extensive remodel, you can be confident that our skilled Sacramento and San Jose electricians will get the job done right, on schedule, and on budget. Your call is important to us! We understand electrical emergencies can’t wait! At Main Stream Electric, we make every effort to answer our phones the first time you call and schedule same day appointments when possible. Our Sacramento and San Jose electricians are flexible and work around your busy schedule. 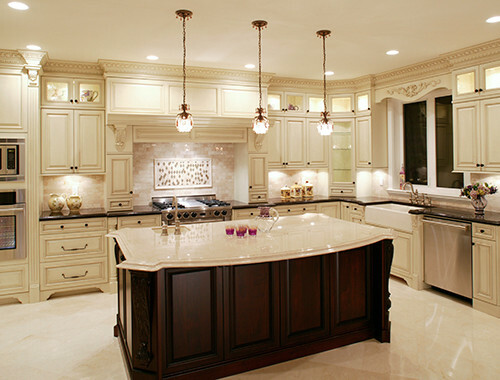 Main Stream Electric has been providing residential and commercial electrical services and solutions since 2003. The owner brings more than 23 years of electrical experience to the company. All our skilled electricians have extensive knowledge and experience working on lighting, wiring, and all types of electrical maintenance. In addition, they are trained in electrical home and office remodeling, electrical panel upgrades, electrical wiring for room additions, kitchen remodels, and LED recessed lighting and landscape lighting installation.